It’s that time again when we’re bombarded with online news stories about the health, fitness and wellbeing trends we’ll be hearing about throughout the year. Some of these trends are more questionable than others, so our experts have reviewed the seven most headline-grabbing trends expected to sweep the nation. Do they benefit your health, or should they be avoided altogether? What is it? – Vitamin drips were originally pioneered in the 1960s but have become more popular in recent years and have obtained a cult following, particularly among celebrities. Their function is quite simple, administering vitamins and minerals intravenously, putting them on a fast track into the bloodstream. 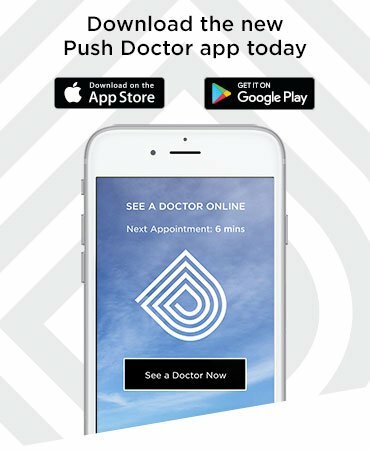 The claimed benefits of this include increased energy levels, faster recovery from hangovers, the promotion of weight loss and increased libido. 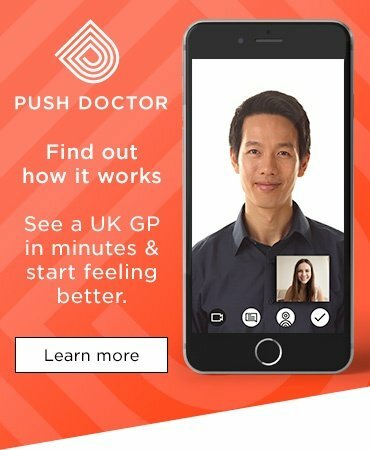 You’ll need deep pockets however, with clinics charging hundreds of pounds and beyond for the treatment. 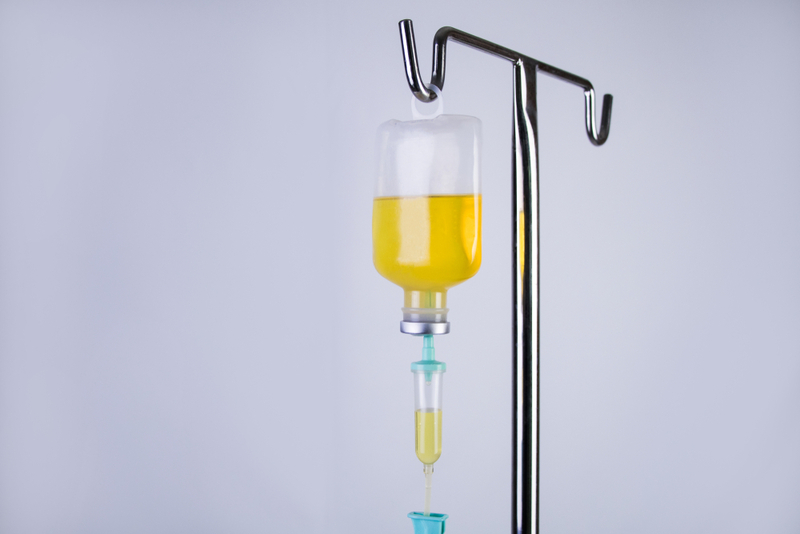 Vitamin drips are unnecessary and potentially very dangerous. It is pointless to have vitamins and minerals in excess, and doing so can be very harmful to your health. You also risk having serious reactions to the infusions themselves. It is much better to get the nutrients you need from your diet. If you are concerned you may be missing out on vitamins because of dietary restrictions, it is far safer to take an over-the-counter multivitamin supplement instead. What is it? – Taking ‘dry January’ to the next level, 2019 is set to become the year more people will shun alcohol in favour of sobriety. It’s a growing trend, particularly in millennials who are focusing more on their own mental health and wellbeing than ever before. Whilst drinking alcohol in moderation is fine for our bodies to handle, there’s a wide range of positive health benefits that come with giving it up for good, such as increased liver health, lowering the risk of certain cancers and significantly improving energy levels. 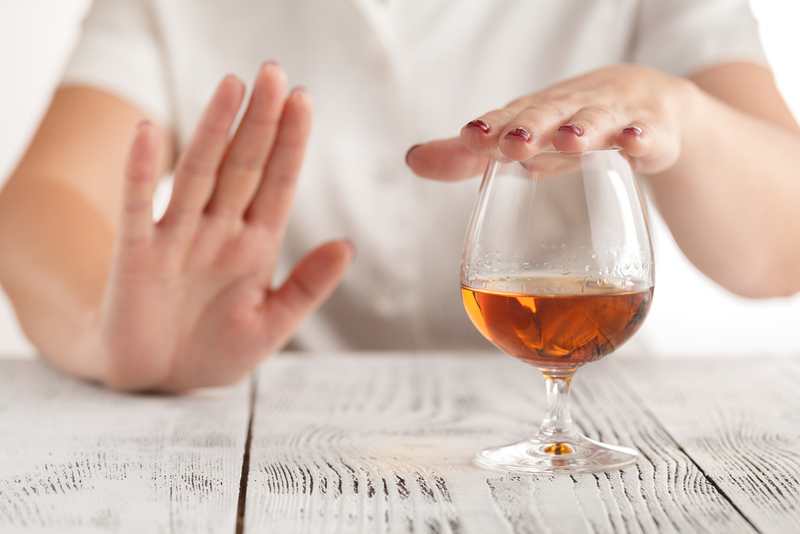 Whilst there is some evidence to suggest a little alcohol may be good for you, it’s clear that too much can be disastrous for your health. Dry January is a great opportunity to kickstart a healthier attitude to alcohol, and to remind yourself how it feels to wake up without a hangover on Sunday morning. What is it? – Oat milk is another variety to add to the long list of alternative milks to hit the market over the years. This addition could be partly down to the sharp increase in people switching to veganism and cutting out dairy from their diets. Putting to rest questions of how, exactly, oats are “milked”, the process involves soaking oats in water, before blending and straining in a nut milk bag, leaving you with a creamy textured liquid, similar to cow’s milk. It is ideal for vegans , as well as people with intolerance's to lactose and nuts. 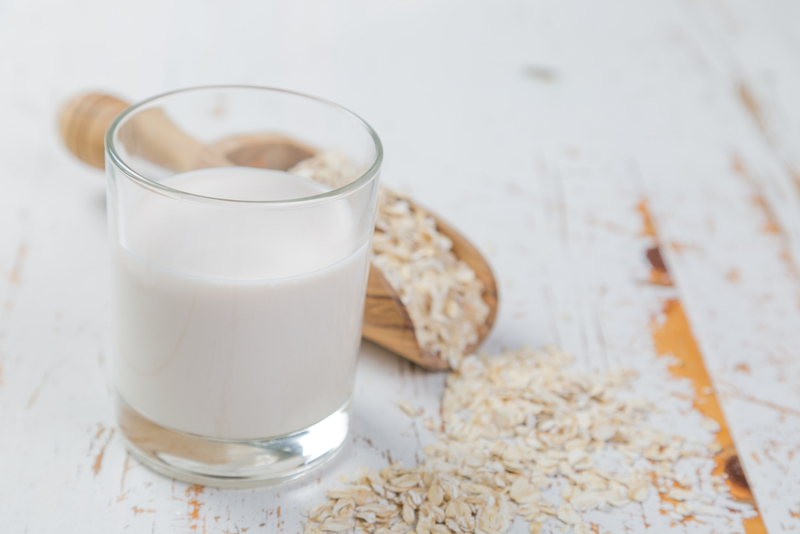 Oat milk is ideal for vegans and people who are lactose intolerant or have an allergy to nuts, which are contained in many milk alternatives. Alternative milk options are fortified with vitamins and minerals, many of which are lost during the production process. Whole milk produced by cows generally contains the most vitamins and minerals your body needs. What is it? – Google searches for resistance band workouts have risen 1913% in the past year alone, so it’s not a fitness trend we can ignore. Resistance bands act as additional resistance, much like dumbbells and kettlebells, allowing you to perform a wide range of exercises. When used correctly, they are an effective way to develop strength, improve mobility and reduce the risk of injury, with some bands more appropriate for warming up than forming the core of your workout. Resistance bands are affordable and can be used anywhere, arguably eliminating the need for a separate gym membership. Resistance bands can be a great way to perform a total body workout, hitting every major joint and muscle group in the body. Here’s an example of a workout you could perform using resistance bands: split squat, hip bridge, press up, bent over row, palloff press. They come in different strengths too, meaning you can increase the resistance as you get stronger. Mini bands (the smaller ones you see around people’s feet/ankles/knees) are a great piece of equipment that can be used to activate the glutes. What is it? – Ever popular with health and fitness fanatics, nutrition plans will increase in popularity throughout 2019 and beyond. Nutrition plans force us to concentrate on what we put in our bodies – with the ultimate goal, not just of weight management, but of improving skin issues, mental health and diabetes too. This one depends on what you mean by a nutrition plan. If it is a simple strategy to ensure you get the appropriate balance of different foods in your diet it is great. 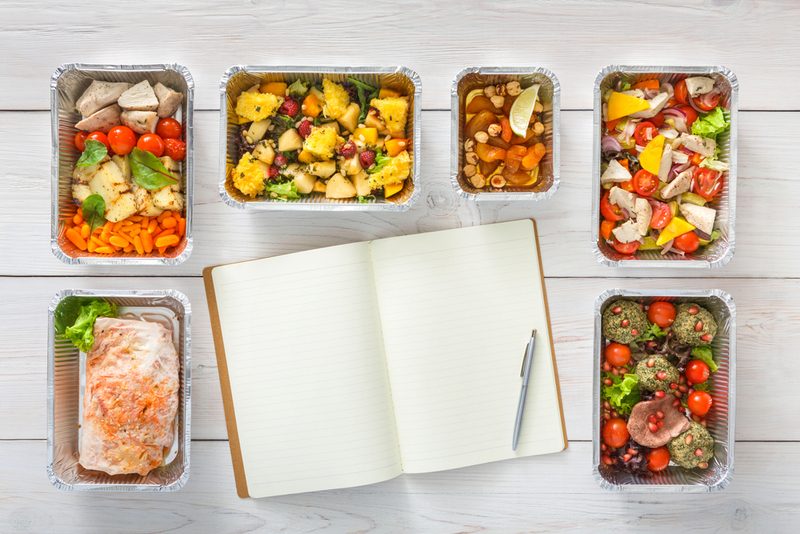 Anything that is complicated or completely excludes groups of food can be difficult to stick to and bad for your health. The old advice of getting plenty of fruit and veg, lots of fibre, sufficient but not too much protein and not too much sugar or fat is still sound. This diet really can reduce your risk of diabetes and may help improve your skin and personal wellbeing. What is it? –With the stresses and pressures of modern life, it can be hard to obtain decent amount of sleep. Sleep optimisation was a search term that increased by 146% last year, with people looking to actively improve their quality of sleep. 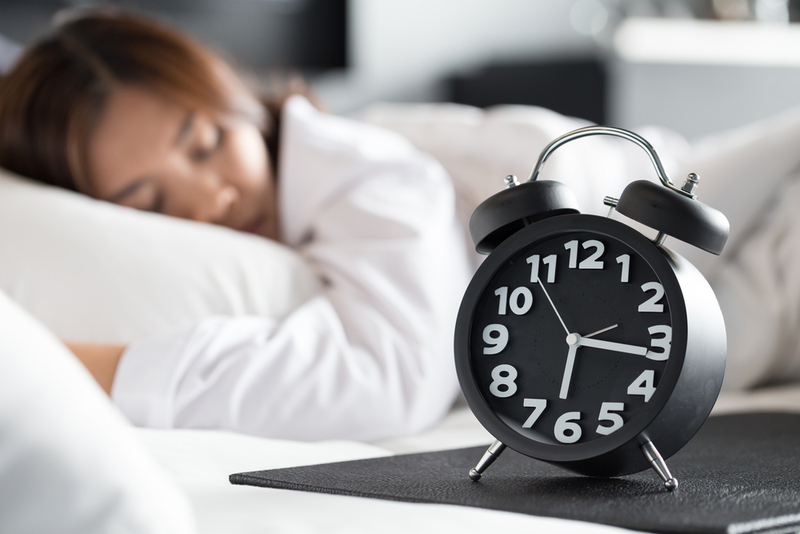 From simple measures like buying the correct mattress and duvet, to the use of meditation apps like Calm and Headspace, there are a number of approaches that can be taken to ensure a better night’s sleep. Most adults need 7-9 hours sleep to function well. Less is bad for our health and lot of people don’t get enough sleep. Anything you can do to get enough good quality sleep is good for you. You don’t need to do anything fancy just make sure your sleep environment is comfortable and if you struggle to get to sleep or stay asleep try some basic sleep hygiene methods. These include avoiding screens for an hour before bed, going to bed and, crucially, getting up at the same time each day, as well as avoiding caffeine for 4-6 hours before bed. Some people find relaxation exercises helpful too. What is it? – Self care involves implementing a routine of behaviours intended to improve our own health, wellbeing and lifestyle. 2019 will see more of us putting self care into practice and taking more responsibility for ourselves to invest in our futures. Self care allows us to be in control of our own health, be appropriately informed and make the right choices for ourselves. This is a win for us as we have more control over our health and it is a win for the NHS because more people choosing self care allows vital resources to be targeted where self care is not possible.